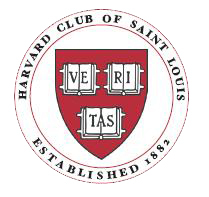 The Harvard Club of St. Louis is a not-for-profit, all-volunteer organization that 501 (c3) status. Any donation you make to HCSL is tax deductible. current undergraduates who wish to do a public service internship in the St. Louis Region. Scholarship Fund - Your donation to the Scholarship Fund supports students in our region who are attending Harvard College. Our club donated $1,100 last year. Harvard Book Prize - Your donation to the Harvard Book Prize purchases books that are given as awards to high school students in our area. interviewing candidates for Harvard College.